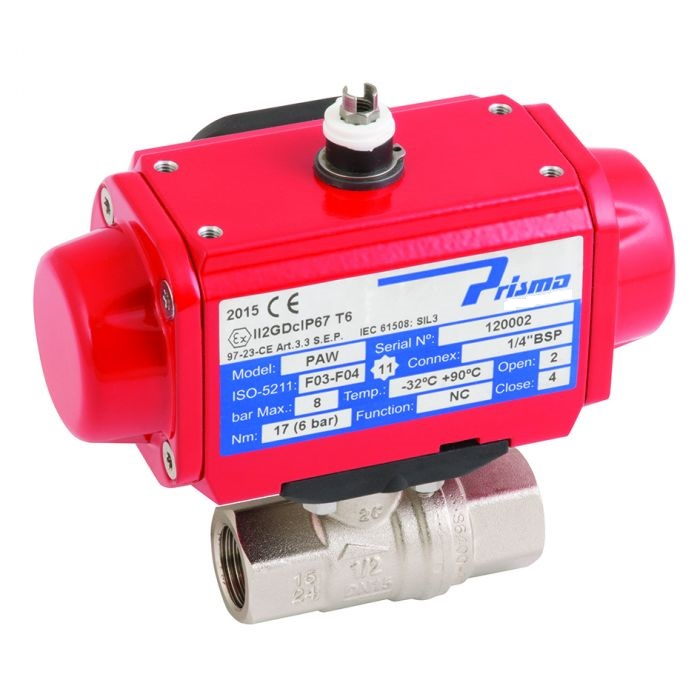 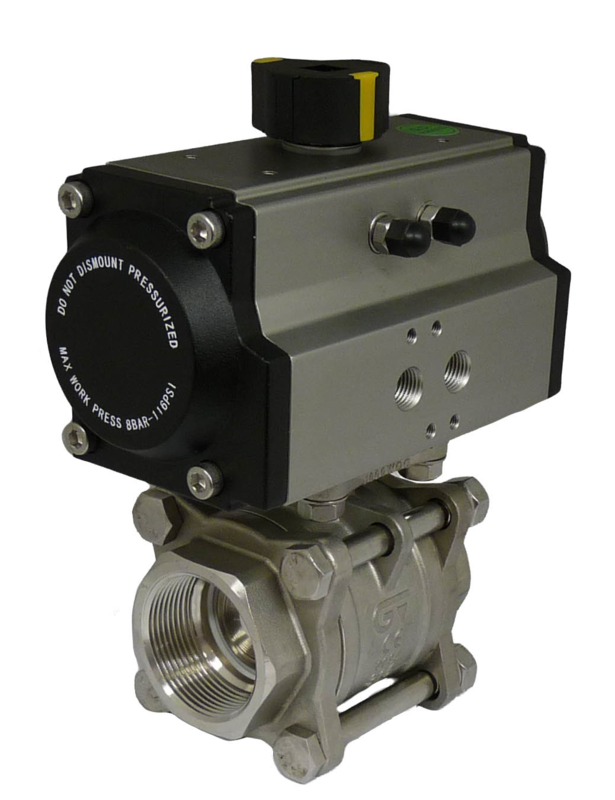 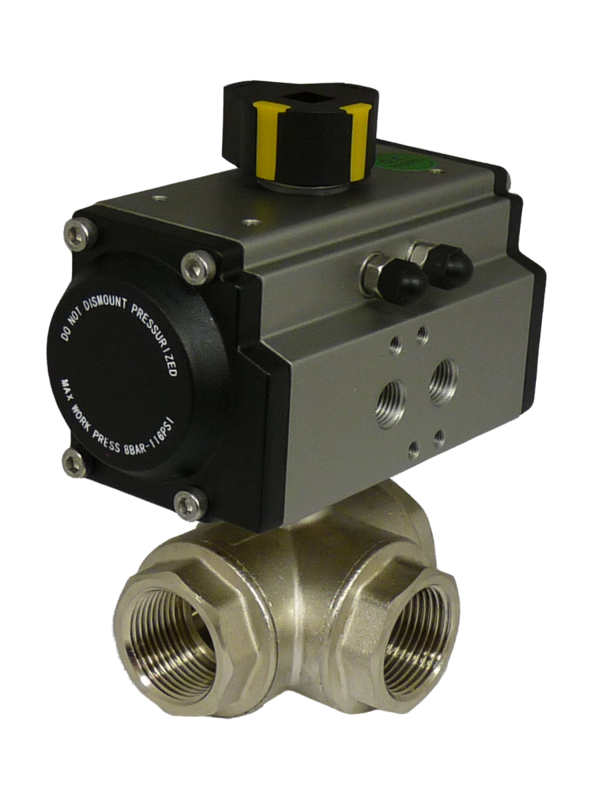 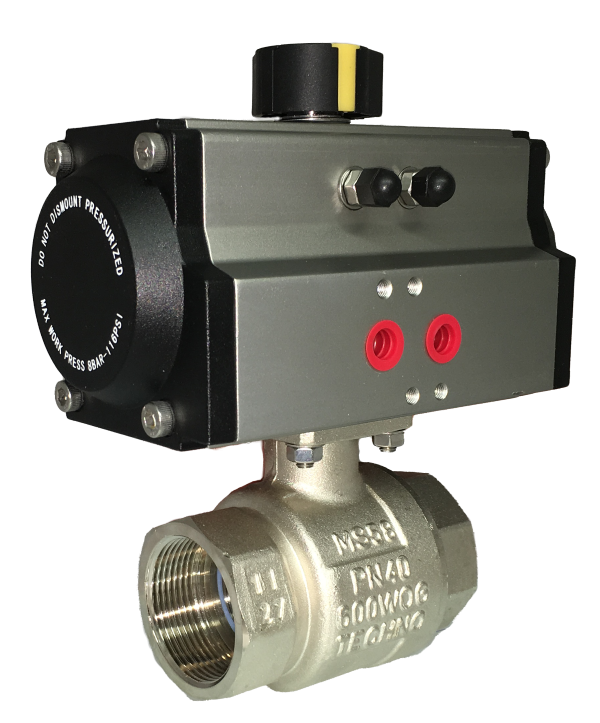 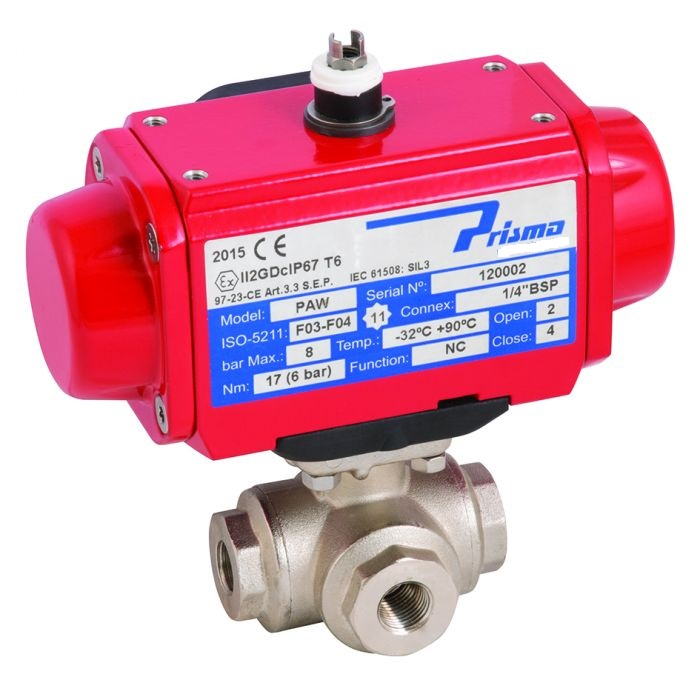 Air actuated ball valves offer simple, robust and reliable automatic flow control. 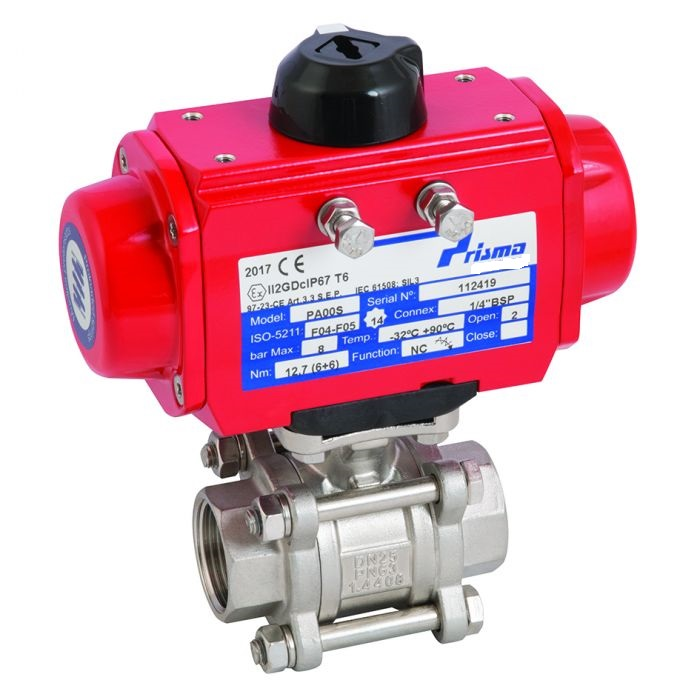 Ball valves are the most commonly used valve to isolate or change the direction of flow in pipelines, and are available in a wide variety of materials and pressure classes, most are capable of being automated by the fitting of a pneumatic actuator. 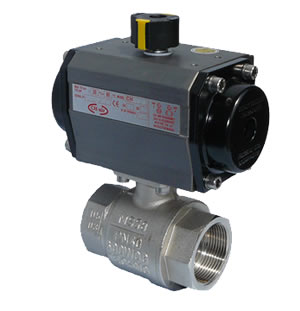 AVS offer a wide range of air operated ball valves, please select from the options below to refine your search.